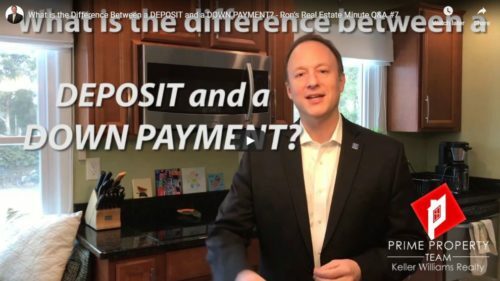 What is the Difference Between a Deposit and a Down Payment? Every Friday we give fast answers to quick questions about home selling, buying, anything about real estate! Today’s Question: What is the difference between a deposit and a down payment? Find out here! 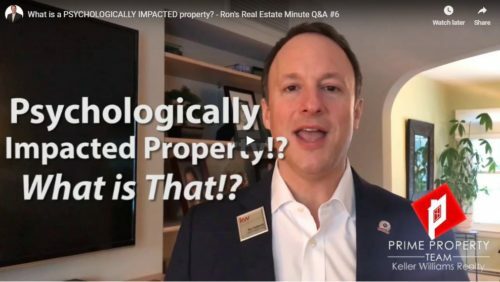 What is a Psychologically Impacted Property? Today’s Question: What is a psychologically impacted property? Find out here! 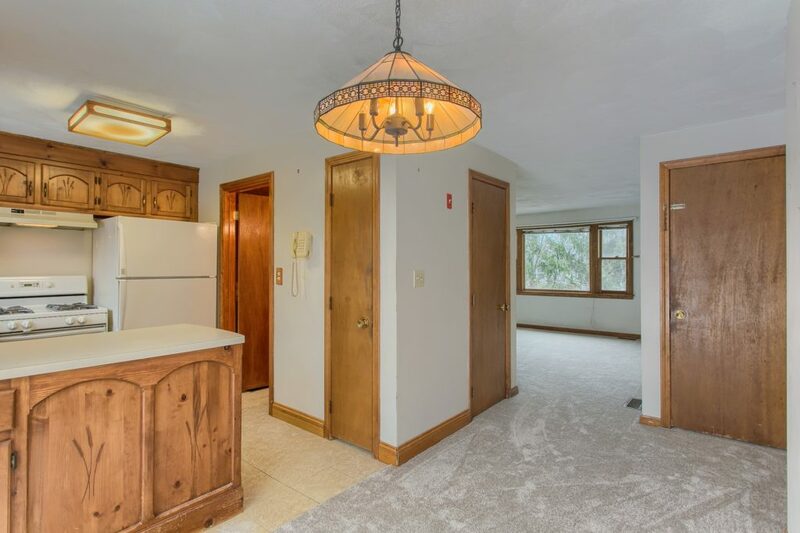 So you’ve decided to put your home on the market. Congratulations! As you start checking things off your to-do list, it’s also important to pay mind of what not to do. Be sure to read these 4 important tips to get you started. 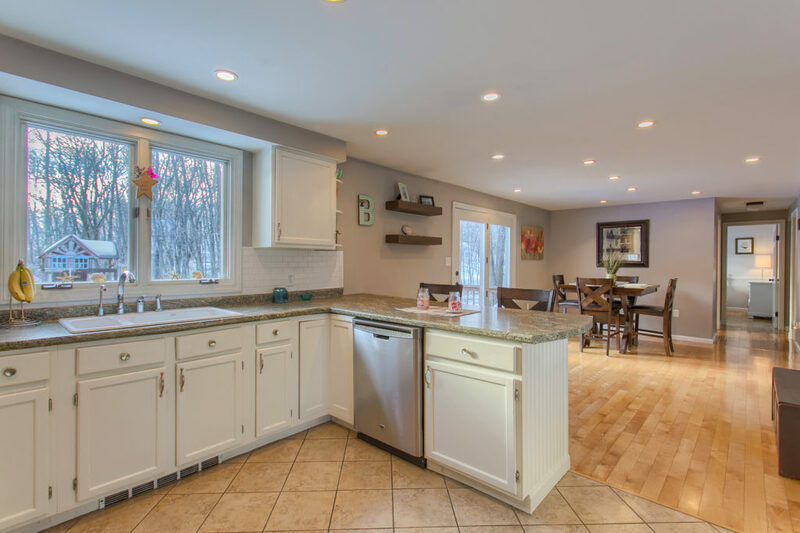 What are sellers looking for in the offers they receive this spring? Every Friday we give fast answers to quick questions about home selling, buying, anything about real estate! 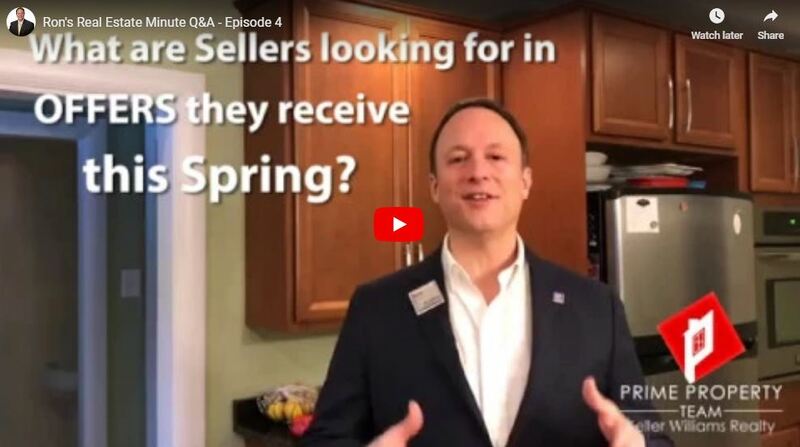 Today’s Question: What are sellers looking for in the offers they receive this spring? 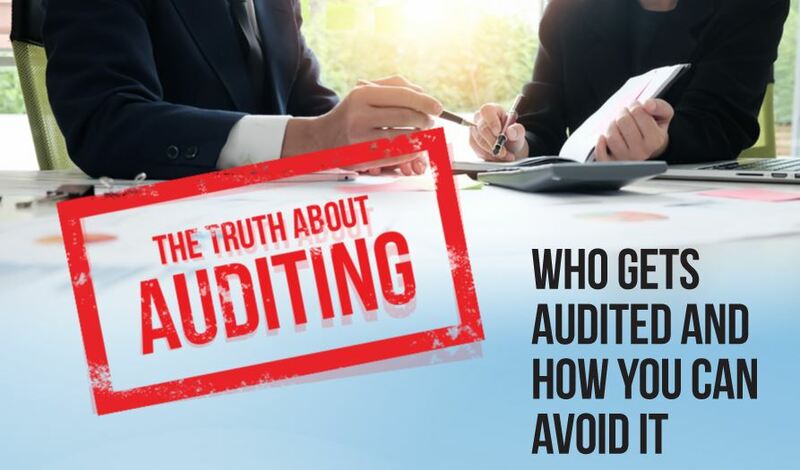 How They Choose Who Gets Auditted The IRS auditing process is totally random. A statistical formula compares your tax return to those considered normal in your similar tax situation. If it detects a deviation, the return gets flagged. 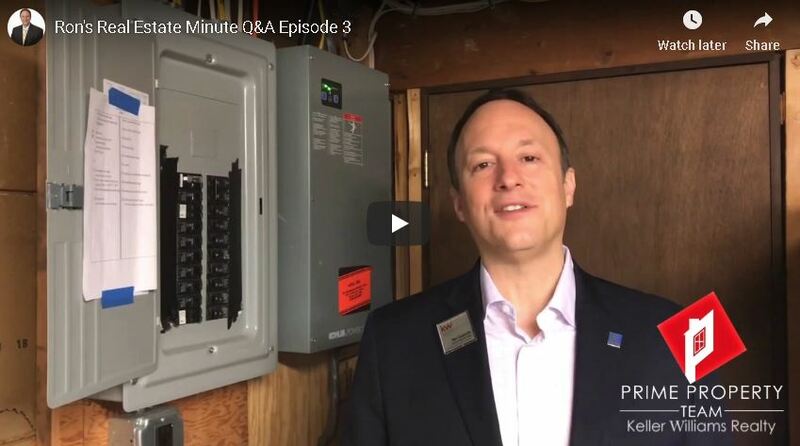 Episode 3 of Ron’s Real Estate Minute, where every Friday we’ll give fast answers to quick questions about home selling, buying, anything about real estate! What’s the purpose of a Home Inspection? Who conducts the Home Inspection? What is inspected at a Home Inspection?